RE/MAX Classic agents who have earned the prestigious Certified Investor Agent Specialist™ (CIAS) Designation, have completed extensive training to provide solutions and expertise to real estate investors. Over the past 12 months, investment and second-home properties comprised more than $300 billion in sales, representing approximately 27 percent of all residential real estate transactions. In addition, in market conditions affected by mortgage industry challenges, 48 percent of investors made all-cash purchases. As a seasoned professional with the CIAS Designation training, RE/MAX Classic CIAS Designees will help area residents build wealth through real estate investment, and homeowners facing foreclosure find potential buyers for their properties. Today, millions of homeowners are either delinquent on their mortgages or in the foreclosure process. One potential solution for homeowners in this situation is a short sale, in which the lien holder accepts a sale price of the home that is less than the mortgage amount owed. Increasingly, real estate investors are facilitating this solution. 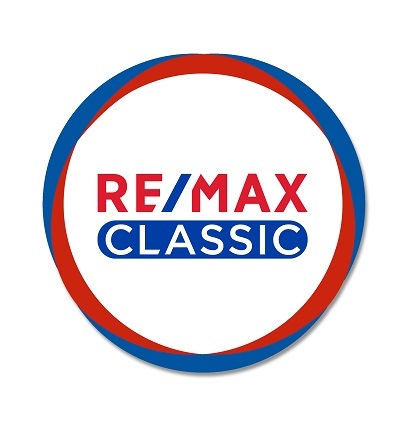 RE/MAX Classic is a Customer Service driven organization dedicated to providing a highly educated collaborative environment for which their agents can provide the highest quality services in helping their clients with the largest financial decisions in their life while remaining competitive in the real estate market.